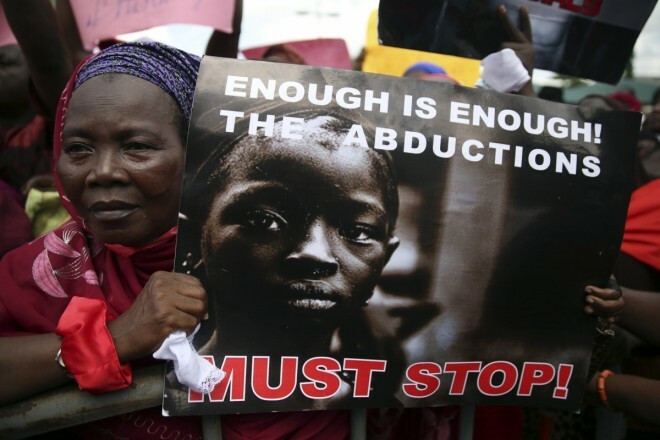 Nigeria (MNN) — Over 100 schoolgirls were kidnapped on February 19th by Boko Haram militants in Dapchi, Nigeria. 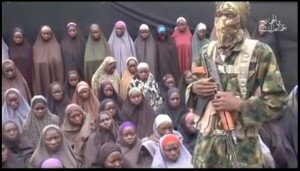 Two weeks ago, Boko Haram released all of the girls except one – Leah Sharibu, a 15-year-old Christian girl who refused to convert to Islam. The name Boko Haram means “Western education is forbidden”. Boko Haram is a Muslim militant group bent on driving out Western influences from Nigeria, including Christianity. According to USA Today, Leah’s father, Nathan Sharibu said, “They told her they would release her if she converted, but she said she will never become a Muslim. The Nigerian government negotiated the release of the other Dapchi schoolgirls, and President Muhammadu Buhari vows they will keep negotiating Leah’s freedom as well. But so far, there is no telling when that could be. As our young sister in Christ who is being held captive by Boko Haram, Leah desperately needs the prayers of the Body of Christ. “What we’re praying is that God would directly intervene,” says Libby. TWR has a radio station in West Africa broadcasting the hope of the Gospel. 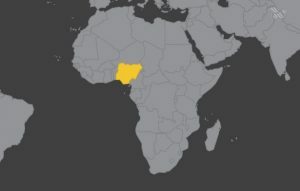 But they are currently working to build a new 200,000-watt radio station on the AM band to broadcast into Niger, Togo, and northern Nigeria — right in the heart of Boko Haram territory. “That is where the Boko Haram groups operate from. So to be able to talk about Jesus into a primarily Muslim audience is quite an undertaking, not only technically, but from a programming standpoint as well,” Libby explains. For now, TWR is waiting on the license to finish this new radio station. They already have many of the radio station’s components and much of the funding. Click here if you would like to support TWR’s ministry in Africa. Pray for God to miraculously transform the hearts and minds of Boko Haram fighters, that they would repent and come to salvation in Christ Jesus. Please pray especially for Leah as she remains in Boko Haram captivity. Ask the Holy Spirit to give her strength of heart and to hold steadfast to her faith. Pray for Leah to be released soon and reunited with her family. Pray for God to spiritually transform Boko Haram fighters. Pray for the Holy Spirit to give Leah strength of heart and to hold steadfast to her faith. Pray for Leah to be released soon and reunited with her family. 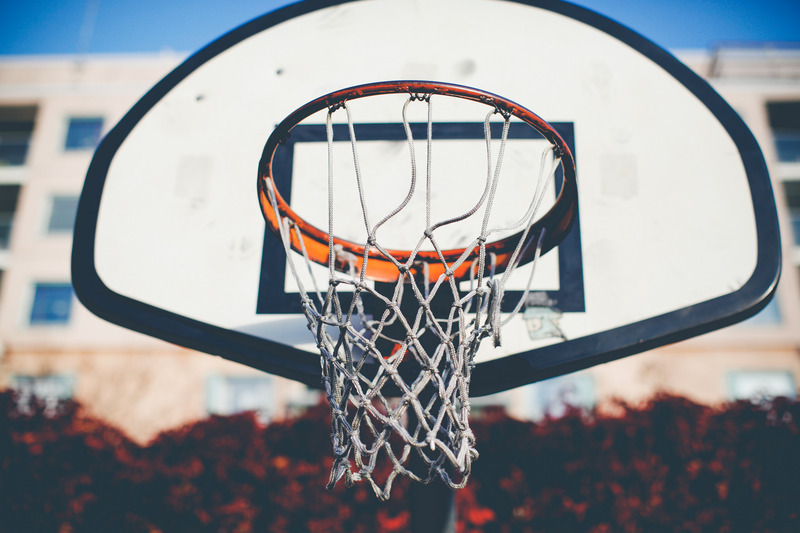 March Madness ends, what’s next for athletes?